It’s the first weekend in November, and it appears Abu Dhabi is going full throttle on the run up to F1 with some incredible international artist’s worthy of the headline slot in the after-race parties, with Fat Joe and JA Rule hitting MAD on Yas Island. For those that like things a little cheesier, launching this weekend, the first of a regular ‘FUNCH’ concept at Abu Dhabi Golf Club. The launch event sees a solid throwback to some Noughties nostalgia with Atomic Kitten and Dane Bowers performing live! THURSDAY - ‘1 Year Anniversary featuring FAT JOE @ MAD on Yas Island. On Thursday, November 3, MAD on Yas Island will celebrate its one year anniversary with a live performance by Fat Joe. Famed for his hit singles “What’s Luv” and “Lean Back”, Fat Joe has been at the forefront of the hip-hop industry for over ten years. The ASCAP Rhythm & Soul Music Award winner has shown no signs of slowing down with his latest chart track, “Up” and will bring his unique sound to the biggest indoor nightlife venue in the UAE. MAD on Yas Island bring you a very special edition of their ‘URBN’ concept, with the multi-award winning rapper Ja Rule. Launching his career in 1999, he has since become one of the biggest names in hip-hop. 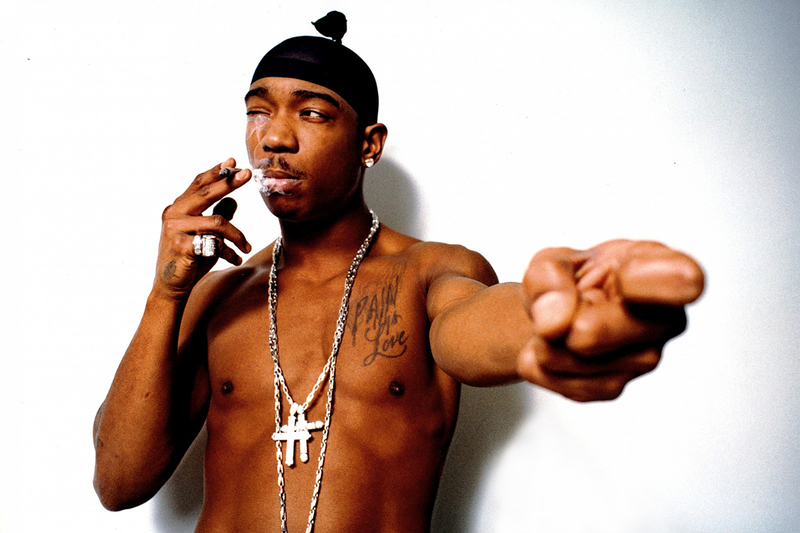 With his unique sound, Ja Rule has mastered the balance of impactful rap and smooth R&B. His deep and powerful voice will blow crowds away at the biggest indoor nightlife venue in the UAE. Complimentary bar for ladies. UK pop sensations ATOMIC KITTEN are performing LIVE, with a special DJ set from one-quarter of UK garage band Another Level, it’s DANE BOWERS for the launch of ‘FUNCH’. Throughout the NOUGHTIES Atomic Kitten flew the flag as THE biggest girl group in Europe selling OVER 8 million records and selling out arenas globally. Catch them down at Abu Dhabi Golf Club this Friday from 2pm.